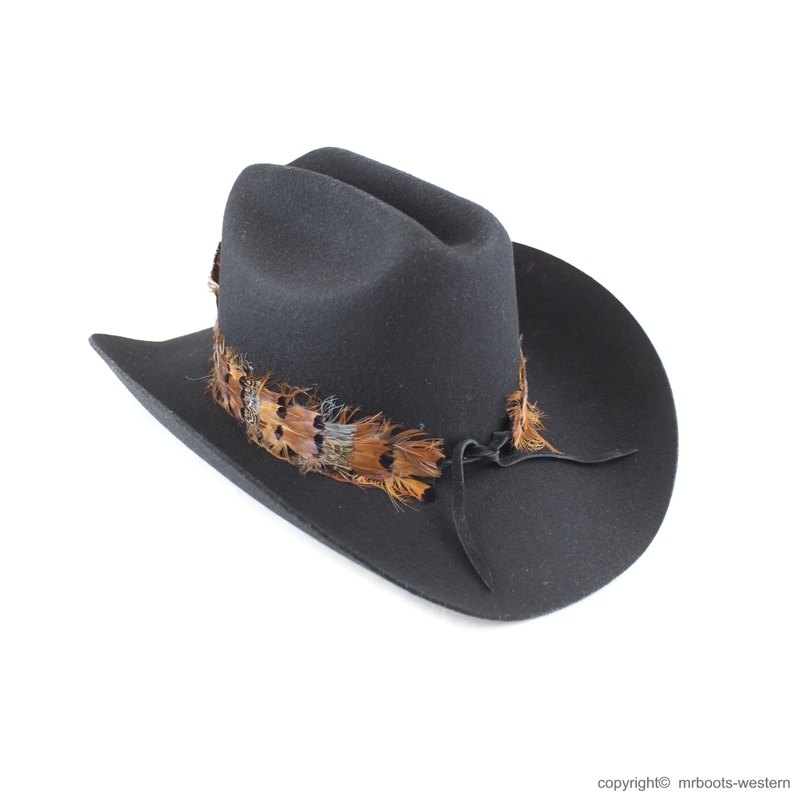 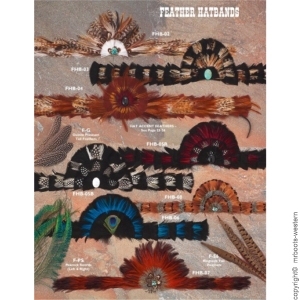 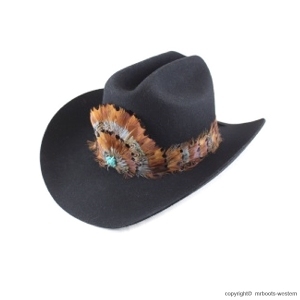 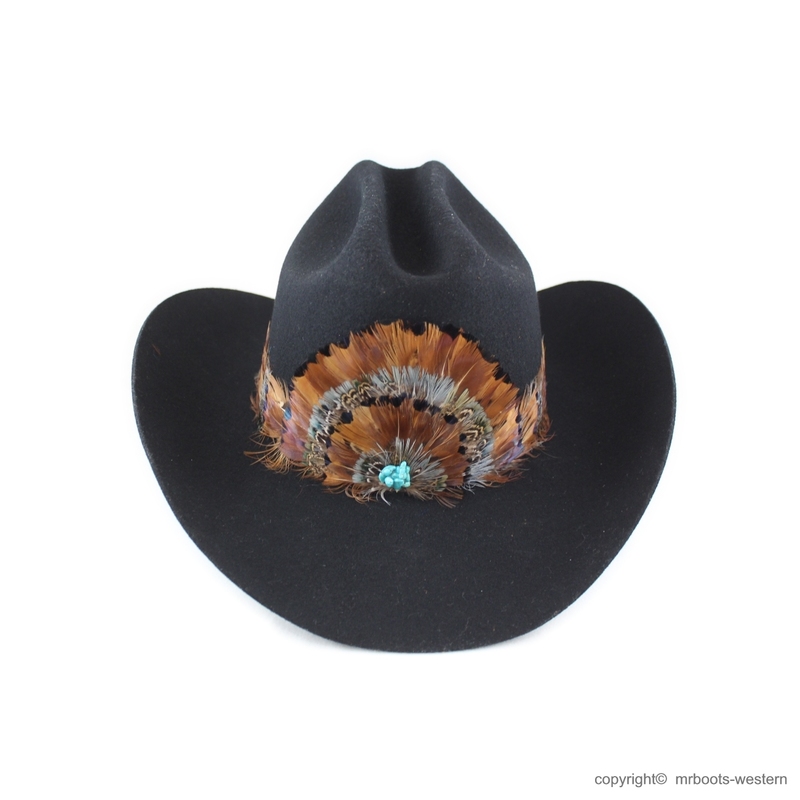 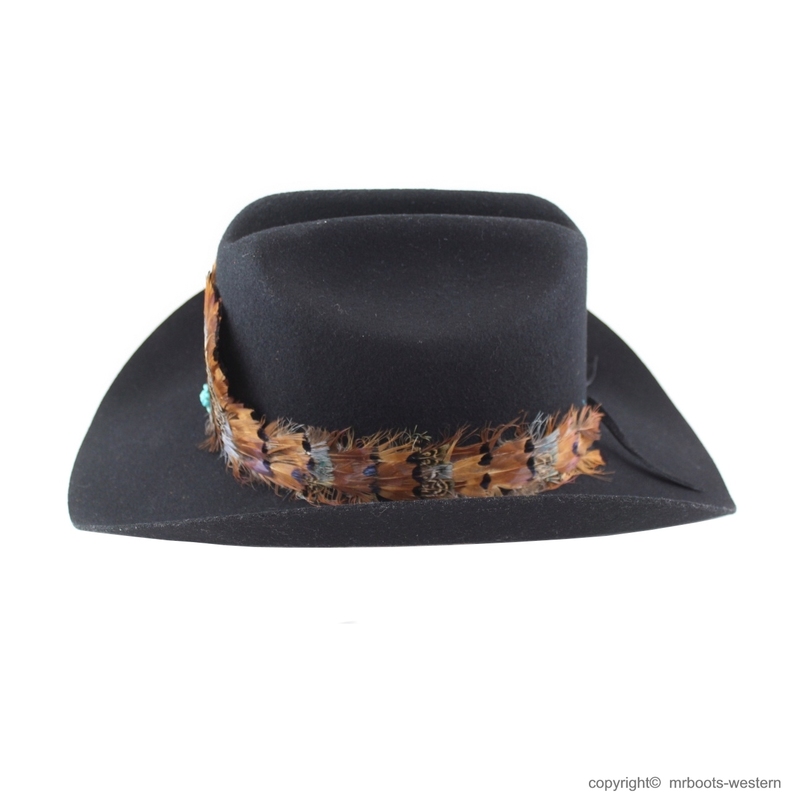 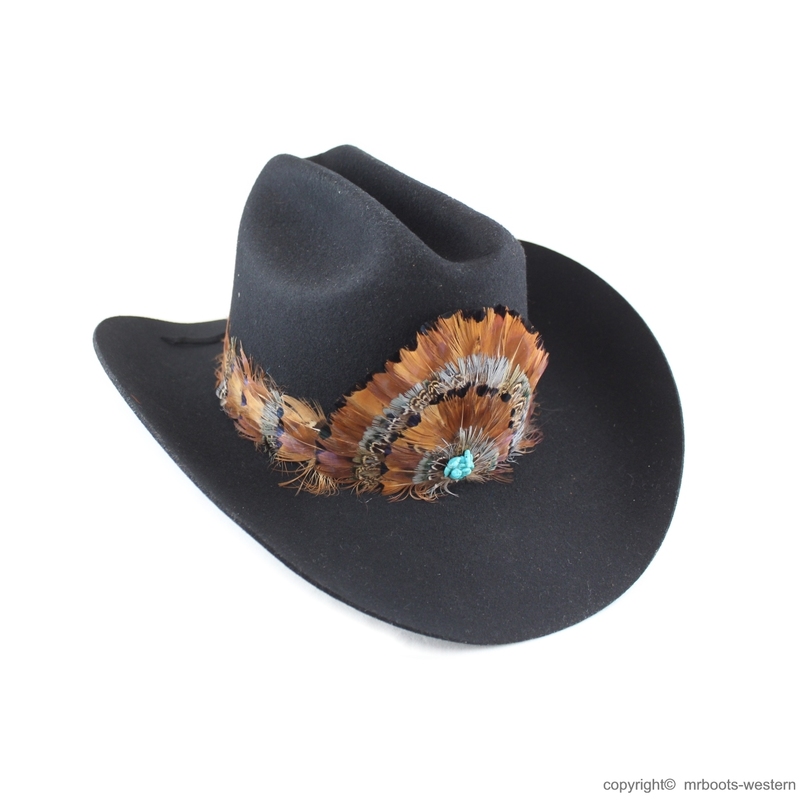 Beautiful Natural Feather Hat Band with crown and turquoise center. 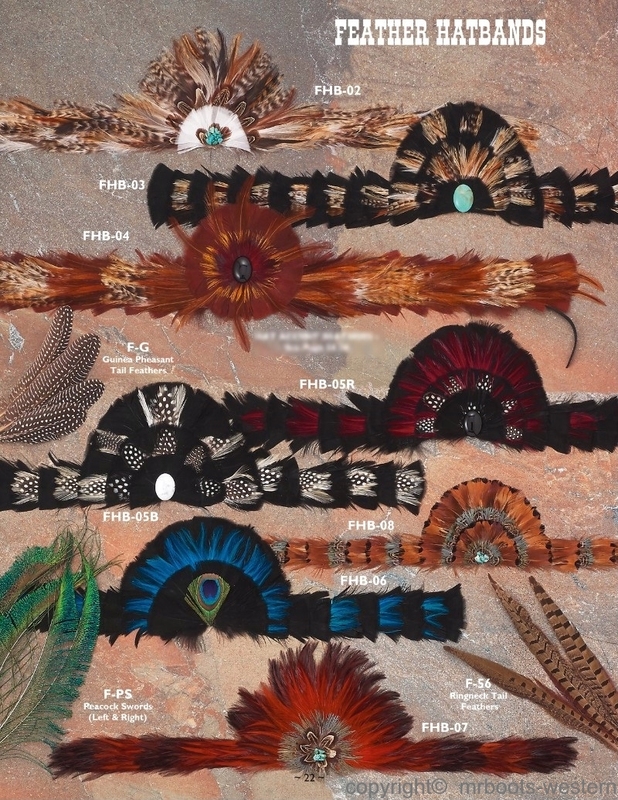 Made from all natural feathers. Design and colors may vary slightly from what is shown.